The Fisher Space Pen is both a design classic as well as a revolutionary pen. Its sealed, pressurised ink system allows it to write a smooth reliable line, even in the most extreme of temperatures and on almost any surface. 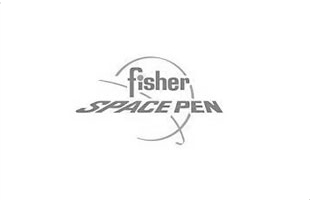 The pressurised ink cartridge of the Fisher Space pen allows you to write at any angle, in extreme temperatures and in zero gravity. The Bullet pen is the flagship product, fitting neatly into a pocket and on permanent display at the New York Museum of Modern Art. 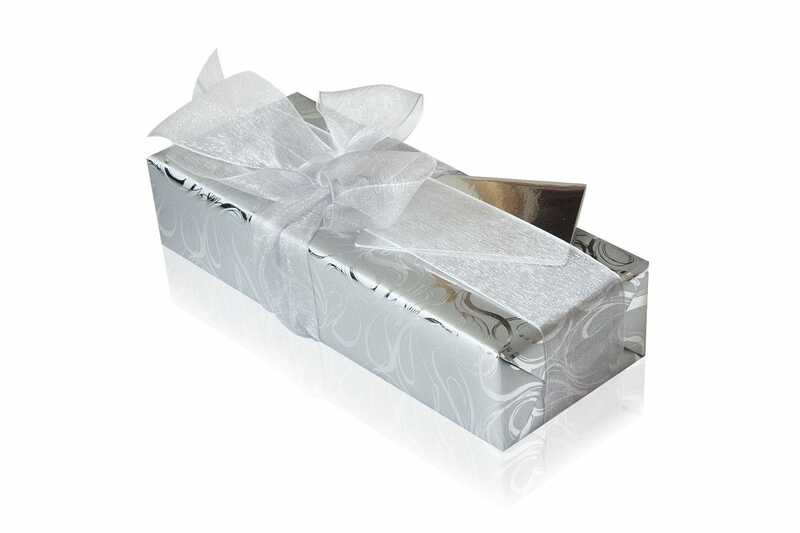 We think it makes a great gift for gadget lovers, keen travellers or a best man. The bullet pen comes with or without a clip, in a deluxe version with rubber grip or stylus (the Capacitive). We stock the thixtropic ink refill, enabling the pen to write 3 times longer. Nice pen for a present. Hoping it will be enjoyed by recipient. We bought a Fisher Space Pen, what more needs said? Disappointed with feel of pen, quite light and flimsy. 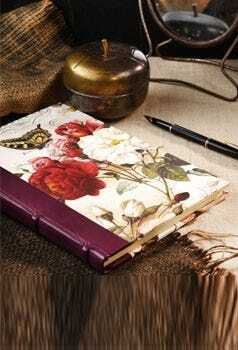 I bought this for my Dad as he is always writing a diary. 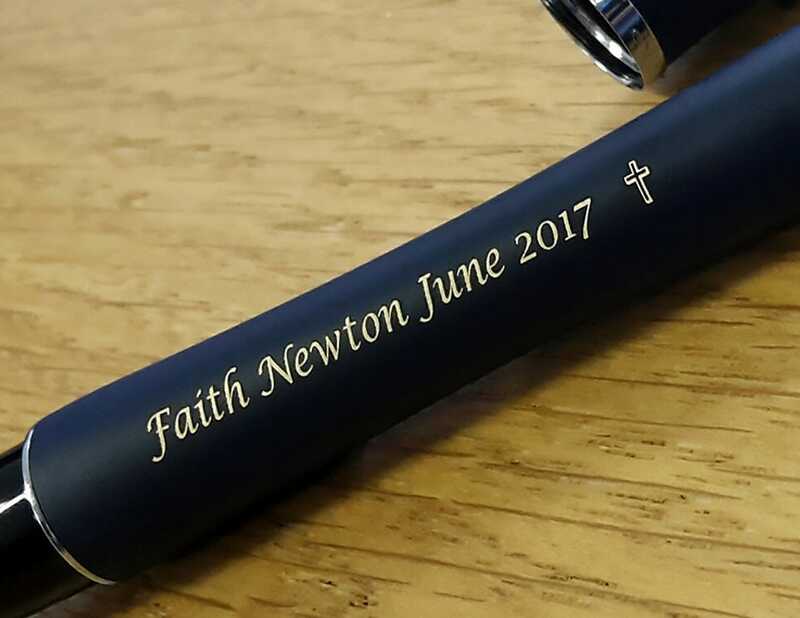 He loved the pen, even more do with the engraving. The pen arrived in good time and was well packaged. Enjoy this oen very much, no smearing but need to press a bit harder. just a matter of getting used to. Really nice pen - smart looking and has a nice weight - excellent value for money. 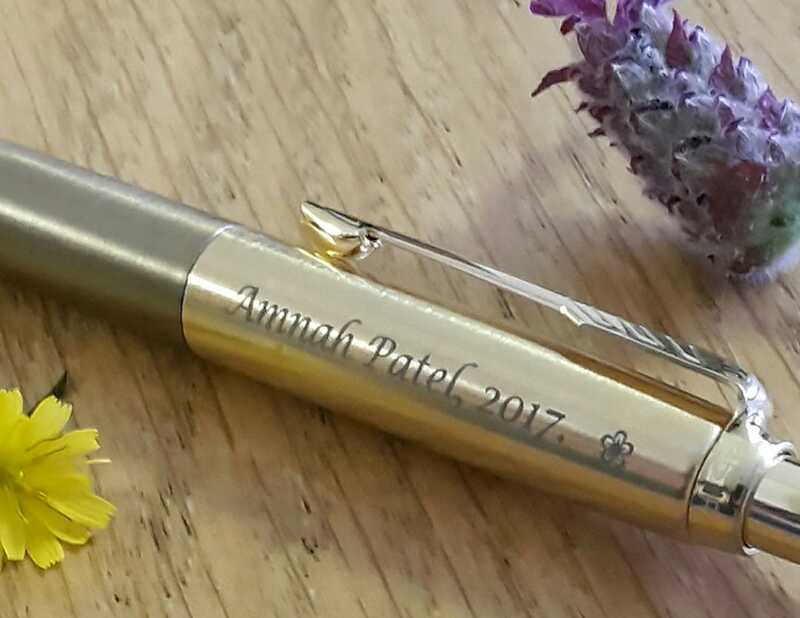 The pens are just what we wanted, the engraving looks great and the service was excellent.